Please allow 5-7 days for production, then an additional 5-10 days for international Fed Ex/DHL shipping. They can not be shipped any faster so please do not upgrade your shipping at checkout. Most customers will receive their packages in 10-14 business days after an order is processed. Can not be shipped to PO Box or APO address. Other items will ship separately. Final sale item, eligible for size exchange only. 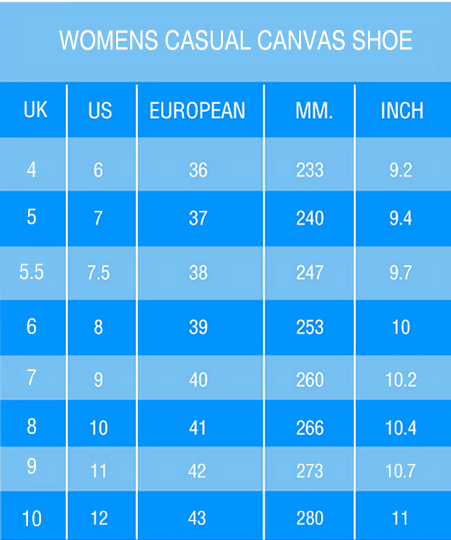 Please see the size chart for best fit.